Nationwide Youth Competition – Building Drones! Would you like students from your school/college to pit their wits against the best students from China in a competition to find exciting new uses for drones? Winners will use the drones to compete in a UK-China final in the 2018-19 year! The competition is organised by STEM Sussex and the British International Education Association (BIEA), a not-for-profit organisation that supports British education providers on an international stage, especially in China. There are three age groups – Junior (9-11), Intermediate (11-14) and Senior (15-17) – and competition entries open on 29th March with a closing date for online entries at the end of May. 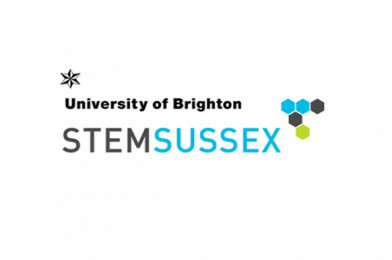 Further details can be found on the STEM Sussex website here and you can register your interest in the competition by completing the online form here.